If you've got Greek fare on the brain, you're in luck: we've found three new eateries that will quell your craving. Here are the newest places to check out the next time you're in the mood for Greek food. 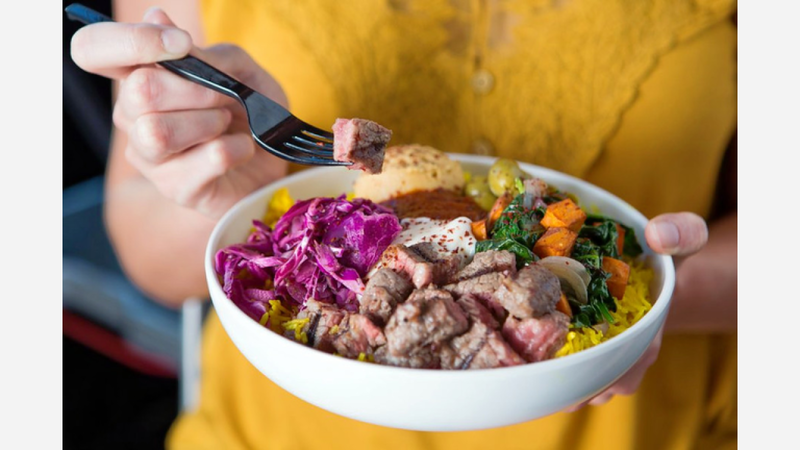 Austin-based Noon Mediterranean is a fast-casual Mediterranean and Greek spot. 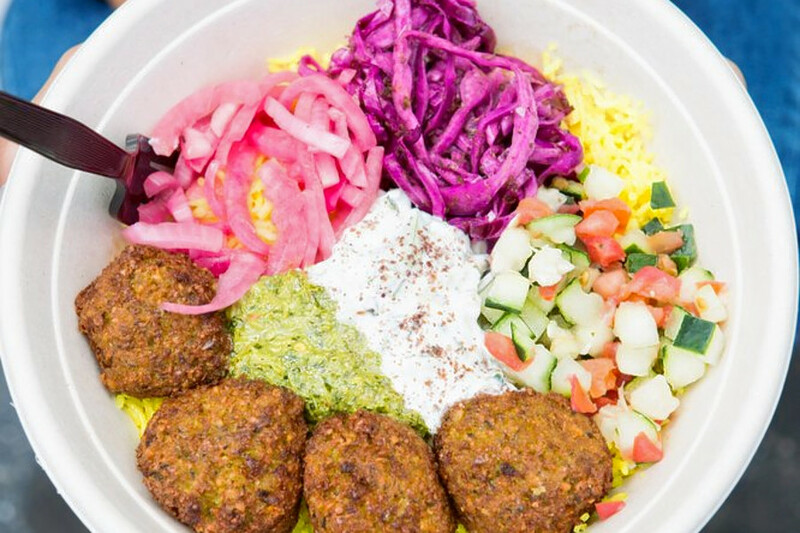 It was previously known as Verts, but as the company began to expand, it rebranded and moved its headquarters to New York, Eater reports. Noon Mediterranean currently holds four stars out of 16 reviews on Yelp, indicating good reviews. Yelper Siddharth B., who reviewed Noon Mediterranean on January 29th, wrote: "A new and great place in downtown New York offering customizable Mediterranean food. Just watch out for the spices in their spices." And Hans W. wrote: "Had a great lunch at the new restaurant of Noon Mediterranean close to the Fulton Street metro station! Steak was perfectly grilled and everything tasted very good. Totally recommend their new concept!" Noon Mediterranean is open daily from 11am-10pm. There are also Greek spirits like ouzu and mastika available, as well as craft cocktails and beer. 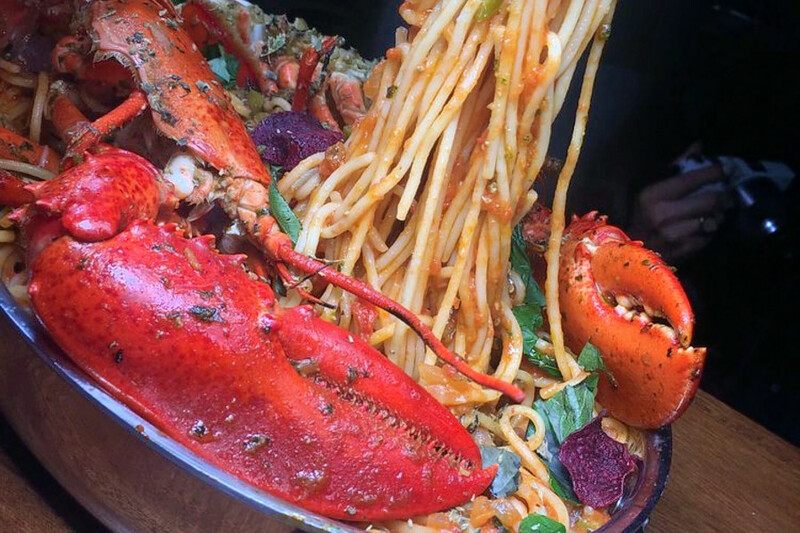 With a 4.5-star rating out of 23 reviews on Yelp, Voula has been getting positive attention. Yelper Maria O. wrote: "If you're looking for tasty, authentic Greek food, make sure to come here. The ambience was on point: music playing in the background was loud enough to give you a boost while sipping on your cocktail, but low enough to let you hear everything the person across the table is saying. " Bonnie G. noted: "My favorite part about this place was the atmosphere. It feels like you're in an elegant living room, with people of all ages, which is refreshing in the West Village." 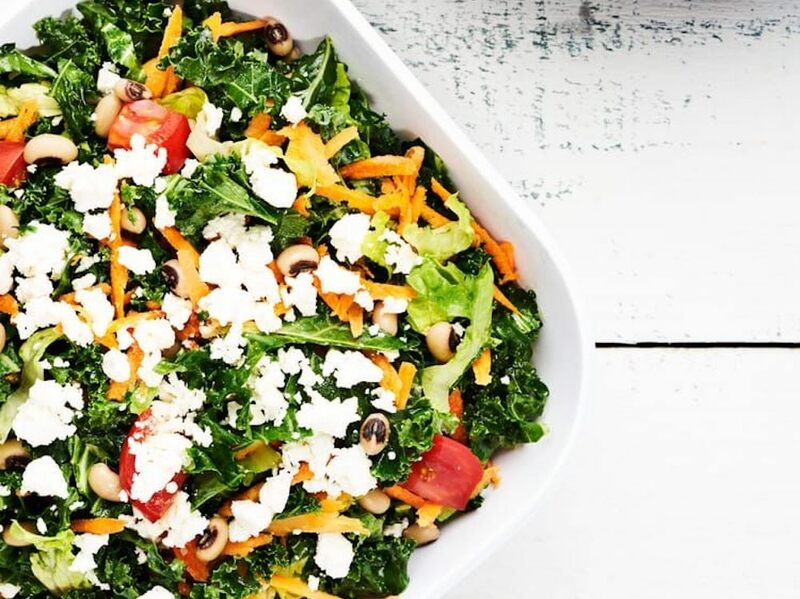 With three other locations in New York, GRK Fresh Greek recently opened in the NYU neighborhood. It also has locations in Washington D.C., Dubai and Qatar. GRK Fresh Greek -- East 8th St currently holds 3.5 stars out of 13 reviews on Yelp, indicating fair reviews. Yelper Liz C., who reviewed GRK Fresh Greek on December 21st, wrote: "Let's get the negative out of the way--it takes quite awhile for you to get your food. Service isn't as efficient as I'd like it to be. However, great selection of items, discounts if you're a NYU student or employee." Joshua P. J. noted: "Food: Great--some of the best Greek I've had thus far. Atmosphere: Modern and "sleek." Great space for hosting events or large party gatherings." GRK Fresh Greek is open Monday-Thursday from 11am-10pm, Friday from 11am-11pm, Saturday from 12:30pm-10pm, and Sunday from noon-10pm.